GRAY — The first of two public votes on the Gray-New Gloucester school budget will take place next week. 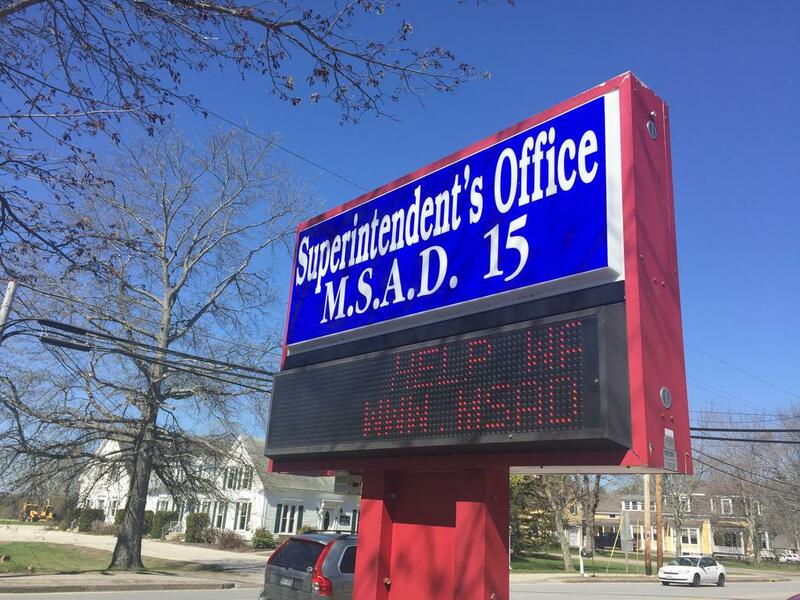 SAD 15 will hold its budget validation town meeting at 6:30 p.m. next Thursday, May 17, at the Gray-New Gloucester High School cafeteria. If approved during next week’s meeting, the $26.7 million budget for the coming fiscal year must still go before voters of both towns during the June 12 election. The proposed budget is broken up into 18 warrant articles. District Superintendent Craig King gave an overview of the proposed budget to the Gray Town Council last week. According to the district, the proposal represents a more than $1.2 million increase – or almost 4.9 percent – over the current budget. In his prepared budget message, King highlights several elements of the proposal including salary and benefit negotiations with teacher and support staff associations in an effort to be competitive in staff recruitment, new technology infrastructure for the middle school science and K-2 elementary literacy programs, capital maintenance costs, and the cost of maintaining a shared resource officer with the town of Gray despite the end of federal grant funding for the position. SAD 15 is holding its school budget validation public meeting on Thursday, May 17 at Gray-New Gloucester High School.